Nobody’s Free Until Everybody’s Free. What more can we say. Bathe in the wisdom of those who have gone before. Part of the Great Quotations Collection here is your chance to pass on the inspiration. 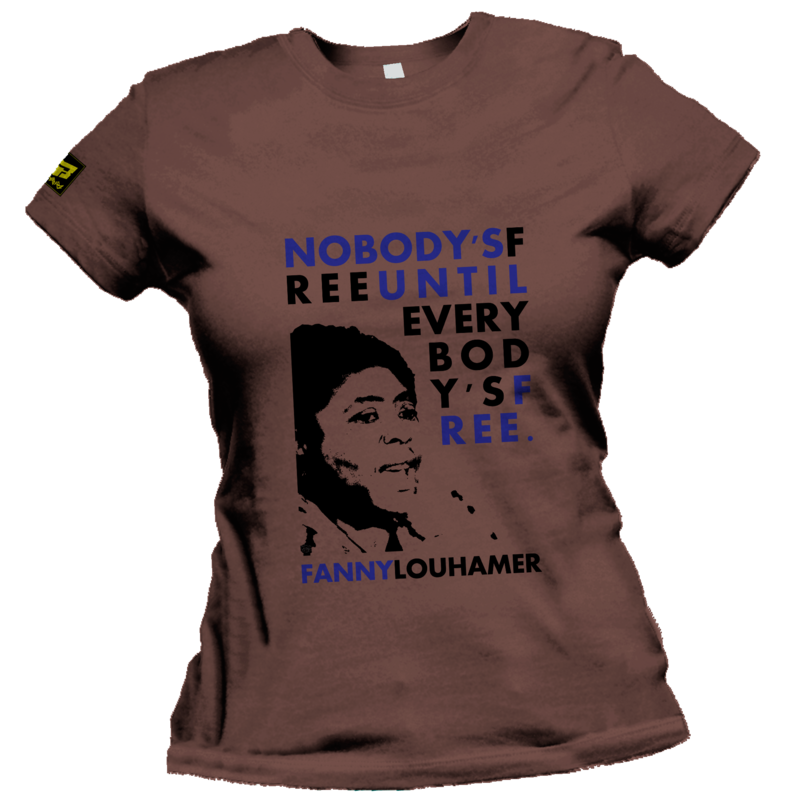 Thank you Fanny Lou Hamer.